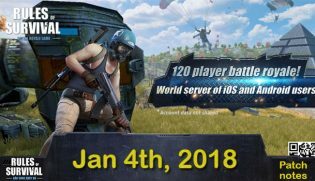 Having a better gaming experience is all what the players of Rules of Survival game want. To make the game work well, the development team already released a new update on Dec 21, and it mostly focused on some brand new content, Christmas event with lots of special gifts, gameplay adjustments, sound effects, UI alterations, as well as some popular bug fixes. 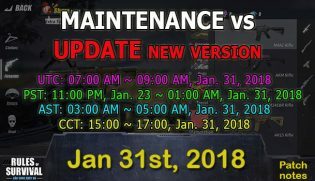 You can even check out maintenance times in different areas! The time of accomplishment is not always right, and it possibly runs longer. The look shard system was activated. You are able to transform these shards into brand new looks. For the specific looks, you can only get them through special supply boxes or trade them with special event shards. You should learn that the duplicate items are able to be changed into shards. The Christmas War got mobilized! Since this is an event with a limited period of time, you should try to finish all tasks because they will give you lots of gold and clothing, also with other brand new items. 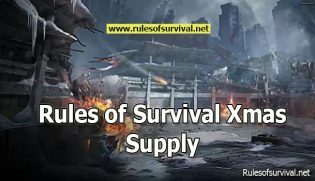 The players will get special holiday supply crates so they can unlock lots of outfits with Christmas theme. There is a holiday deal which awards you a lot of diamonds during the Christmas event. Now when you are in the cargo plane, you can totally check the total number of players onboard. The matchmaking rules were altered, also, the matchmaking speed will be much more developed. Already solved a problem where the supply drops get out of the map. Also, the number of general drops for each match got developed. The nighttime weather visibility was already altered. Now you will be able to view the land while you are using your parachute. The duration of the objective marker was extended and prolonged up to 30 seconds. Now, the players can totally physically track. A “beep” sound will emit when a grenade touches the ground. The sound of the music that was played when the match concluded was strengthened. The sound of the lobby background music was enhanced. Now, when you press a button in the menu, you will hear a sound. A brand new team-up channel got attached to the game. Now, you can find other enemies to engage in the forces with you through using the chat. The “invite” menu will consist of the info about when the friends are offline. This will help reduce the misunderstanding. 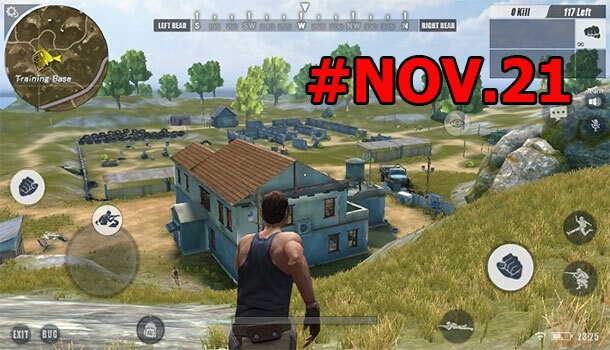 A game mode indicator was added to the end-of-match menu. In several situations, you can hear the sound of treading water while you are still on the cargo plane, but this issue was already fixed. An issue happened when aiming down sights while you were lying down on an inclined surface, and you could totally glitch through the ground, but now it was totally fixed. Solved an issued when you pull an attachment to an irreconcilable weapon, and it could vanish. Already solved a bug where the application would sometime get frozen throughout the matchmaking process. Occasionally, the players weren’t able to login to the application, and this bug was fixed.